Our country holds a high volume of children in need of a loving home and prospective adoptive parents looking to find and nurture a kid of their own. Because of the long, complicated adoption process, many parties on both sides have to wait an extended amount of time to be united. Additionally, mothers who are considering giving their child up for adoption often receive little emotional or financial support. A is 4 Adoption works to rectify all of this! Our adoption center offers birth mother help along with a plethora of support services for adoptive parents. Anyone looking for an adoption agency in California will be pleased by our non-agency results. Last time, we started to look at the small differences that each state enforces during the adoption process. Many differences between the states consist of who can adopt, the revocation period, and whether or not there is a putative father registry. The stereotypical view of people who adopt consists of a straight, younger couple that cannot have kids due to medical reasons. However, the adoptive population consists of people from all walks of life! There is a large number of adults looking to adopt who are unmarried or single. 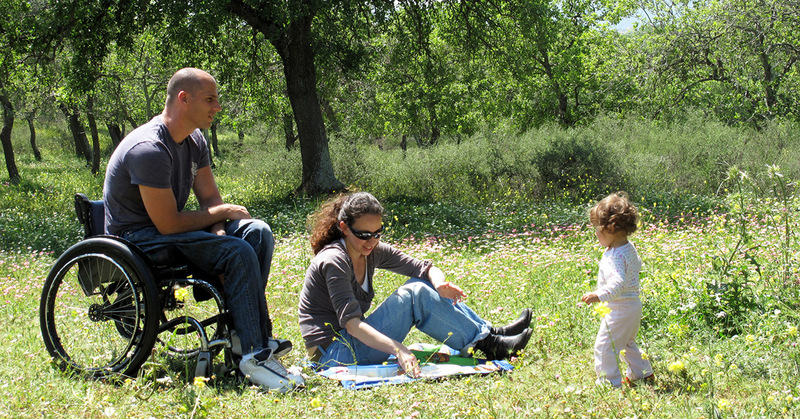 Additionally, a number of people looking to adopt are disabled. There should be no discrimination against adoptive parties based on age, income, or ability. Typically, the main factor that is taken into consideration is what is best for the child. Recent changes in legislature has made it so that couples nationwide are now more able to adopt without having to deal with legal red tape. Joint petitions to adopt for couples also vary widely by state. For example, Alabama holds that married couples can apply for joint adoption if they are married for at least three years. Utah, on the other hand, holds that single adults can adopt if they are at least a decade older than the child. Interestingly, adults who are cohabiting must be married in order to adopt. North Carolina, on the other hand, posits that any adult can adopt, but the one restriction is that a married person cannot adopt their own spouse. The rules vary, so it’s important to consult with you domestic adoption experts! The laws surrounding this process are as unique as they are complex for each state. In general, we recommend working with adoption experts in order to keep peace of mind throughout the entire process. It is important to note that many laws are in a constant state of change, therefore it is wise to seek counsel about your specific state. For example, Minnesota holds that birth parents have ten working days to revoke. Utah, on the other hand, has no revocation period whatsoever. Unless there is a precedence set by the federal courts, each law and timeframe for revocation relies solely on state discretion. Prospective parents from all over the country are uniting with their adopted children at a wonderful pace thanks to A is 4 Adoption. Unlike the adoption agencies in California, our adoption center works intimately with both parties to ensure a smooth process while guaranteeing the best for the child. Providing a loving home is our top priority and guides our organization in every step that is taken. Next time, we’ll look at a couple more aspects that change from state to state, such as the rights that fathers hold in the adoption process. If you’re interested in learning more, don’t hesitate to contact us now!